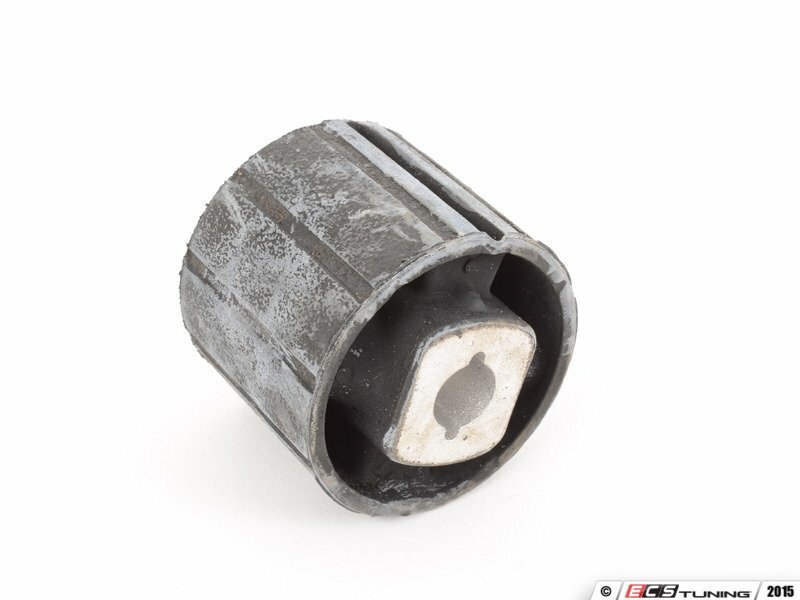 Over time, the rubber bushings in your BMW will start to become soft and allow excess suspension movement. 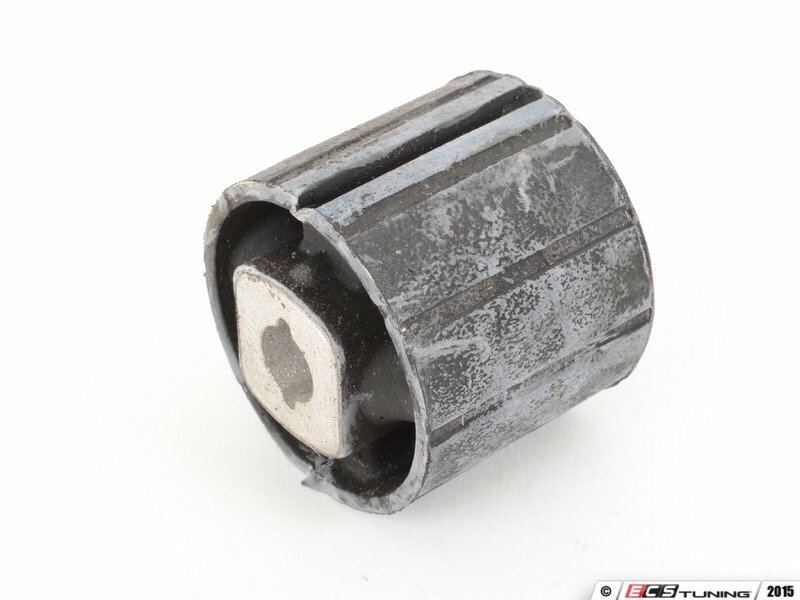 When this happens, handling and performance will start to diminish. 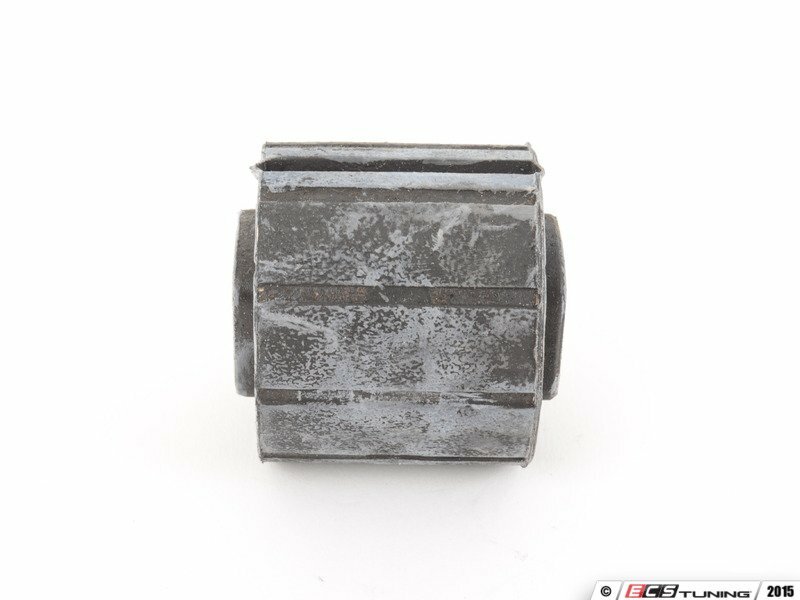 Replace your worn differential bushings to restore handling and power delivery.